WATCH: BMX dudes launch off a highway wall in Denver - Denverite, the Denver site! 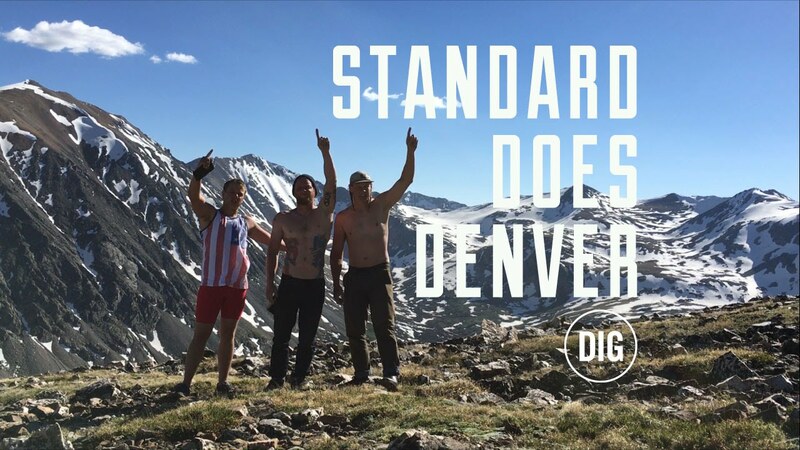 A few guys from the BMX group Standard Byke took their tiny, tiny bikes to Denver to make this short video, including one rather eye-opening and probably legally inadvisable stunt. The big jump off a highway sound wall comes at around 2:05. I can’t quite tell where it happened, but it looks like one of the avenues west of downtown.